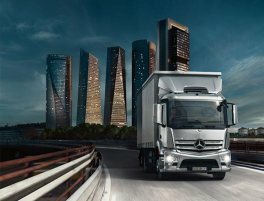 When you’re choosing a new Mercedes-Benz truck for your business, it pays to think strategically. You want vehicles that handle the miles effortlessly, with the power and strength to meet your toughest challenges with ease, and fuel efficiency that takes you further between fill-ups. You want cab comfort – to keep drivers happy and alert. 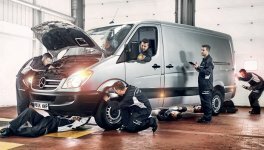 You want reliability, because a truck that isn’t moving is a truck that isn’t earning. 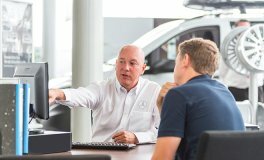 And you want a dealer that’s there for you - wherever you are, wherever you’re heading – to keep your business rolling. 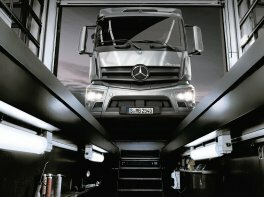 That’s why leading businesses of all sizes choose Mercedes-Benz trucks from Sparshatt Truck & Van. 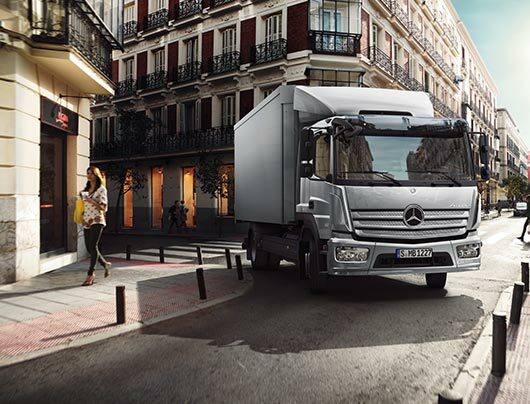 The most innovative, fuel-efficient trucks on the road today, supplied and serviced by a family-owned business that knows that every minute on the clock and every litre of fuel affects your bottom line. 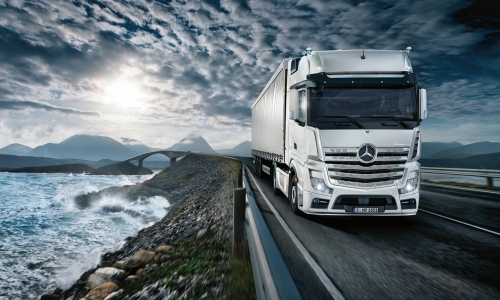 The Mercedes-Benz approach is called RoadEfficiency. 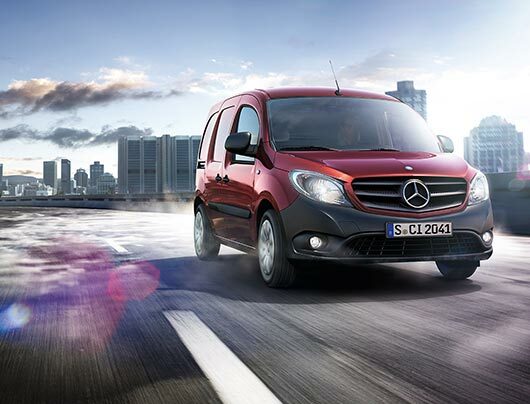 Fuel consumption that saves up to 10% compared to other manufacturers’ equivalent vehicles. 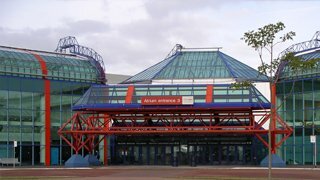 Low maintenance and repair costs. 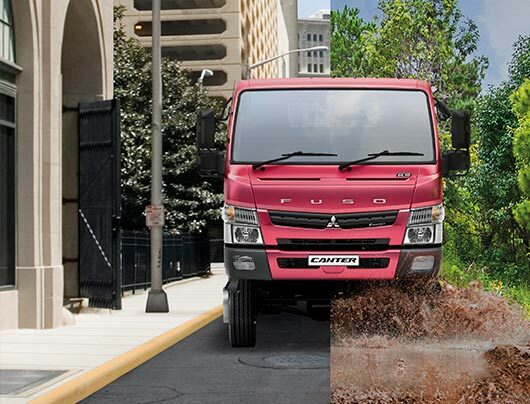 High residual values and flexible financing – it all adds up to more savings across your truck’s useful life. 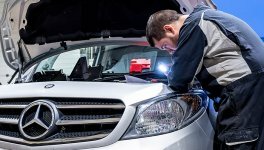 And with our service depots open non-stop from Monday at 6am to Saturday at 1pm, your inspections and services don’t interfere with your business. 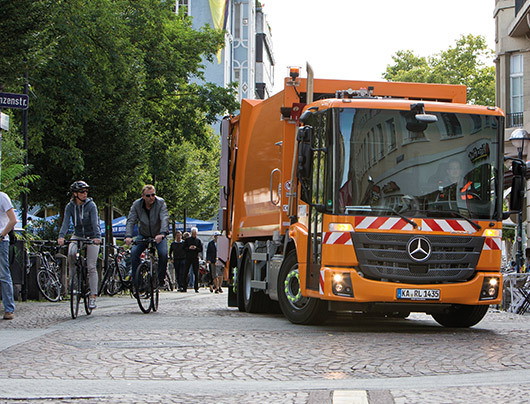 From long-distance haulage to off-road construction, municipal waste collection to regional deliveries, there’s a Mercedes-Benz truck ready to make it look easy – configurable to your needs. 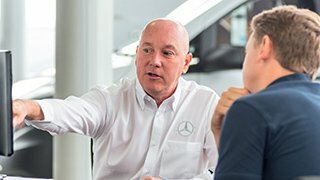 Finance available on all models. A truck ahead of its time. 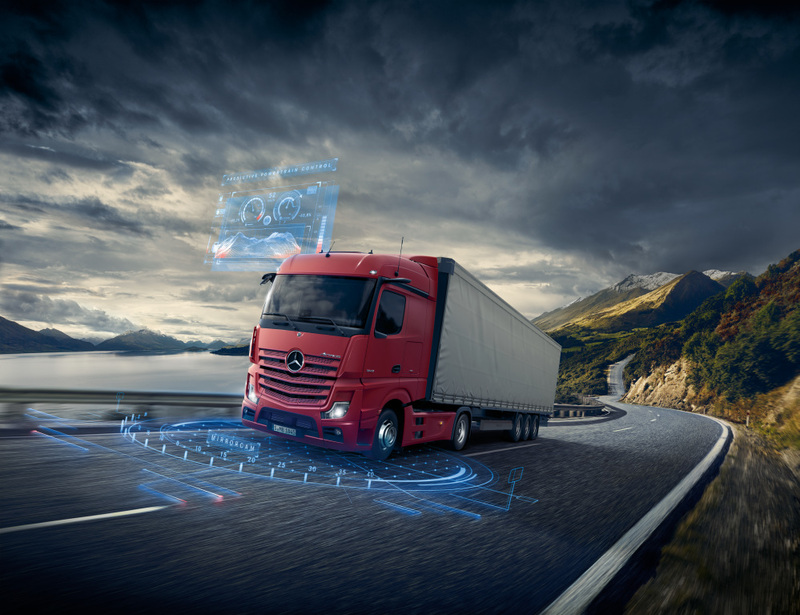 The new Actros meets the continually growing demands in long-distance and heavy-duty distribution haulage more effectively than ever. With enhanced efficiency. 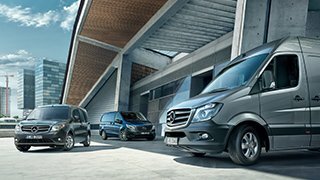 With unique comfort. And with exemplary reliability. You’re looking at the new king of the road. An astonishing combination of power, versatility, fuel efficiency – a sleek, streamlined exterior wrapped around extraordinary innovation and ingenuity. 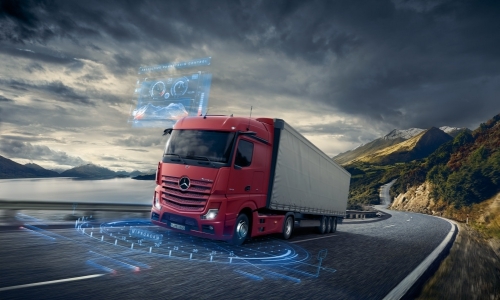 This is the new Mercedes Actros, a truck designed to outperform any other long-distance and heavy haulage vehicle seen before. 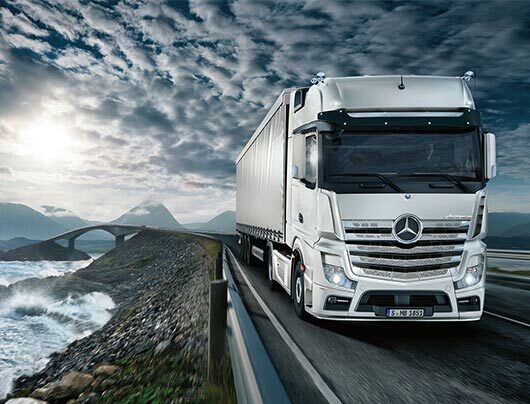 Welcome to the new standard for heavy-duty distribution trucking. The UK’s diverse logistics needs – from retail supply distribution to tankers and bulk haulage – answered with one truck range designed specifically for 18-tonne to 44-tonne loads. The Mercedes-Benz Antos. 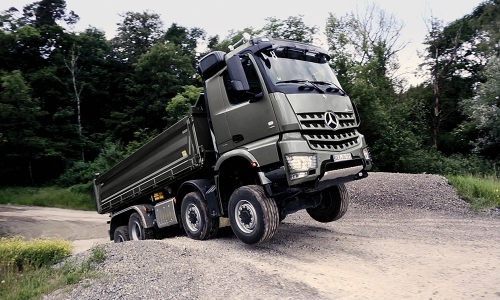 You won’t find a more versatile, powerful and economically rewarding truck range on the road – or off it – than the new Arocs from Mercedes-Benz. 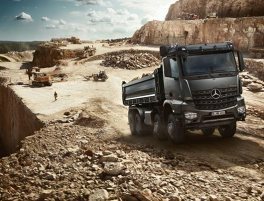 Engineered for the precision handling you need on Britain’s highways or its muddy, undulating off-road terrain alike; driven by second-generation Euro VI engines to give you far greater fuel efficiency; and the promise of a higher residual value than any vehicle like it. What’s your terrain? The rugged off-road uncertainty of a construction site, or the highways and lanes of a regional distribution network? 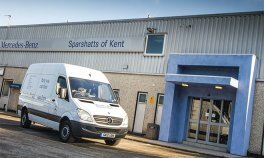 With Sparshatts of Kent, you’ll find a new Atego truck designed for your industry, specified to your exact needs. 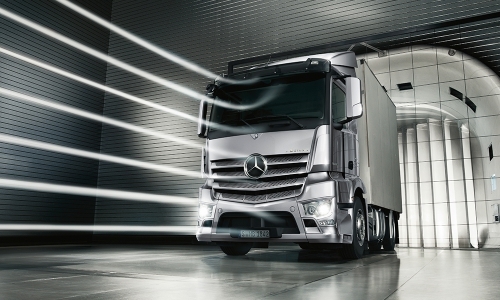 The new Econic from Mercedes-Benz is something really rather special. 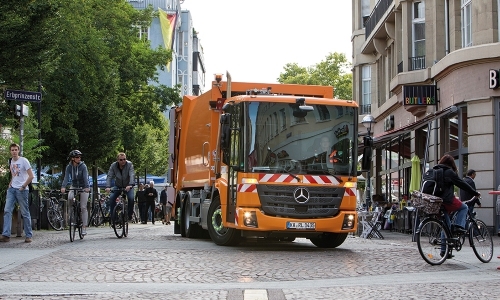 It’s the ultimate city truck – there’s nothing better out there for urban distribution, city and airport logistics and municipal waste purposes. 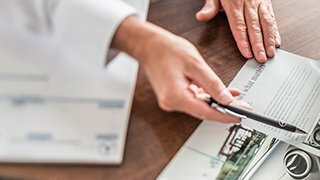 Two major themes have guided its development: your profit margin, and sheer usability for your drivers and crews. 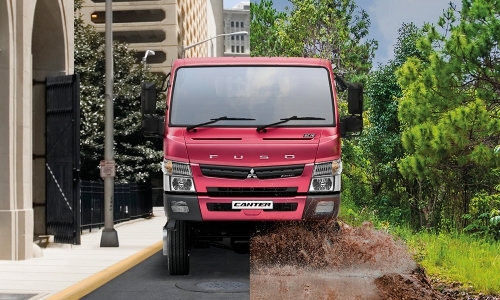 The new Fuso Canter may not feature the five stars on its grille, but it’s the proud product of more than 12 years of Daimler engineering. And it’s up to 9% more fuel-efficient than its predecessor. 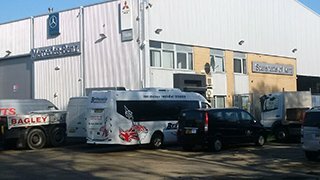 So if you’re after a light to medium truck that meets Euro VI emissions standards – or the first eco-friendly hybrid truck in standard production in Europe - the Canter could be just what your business needs. Looking for a used vehicle? 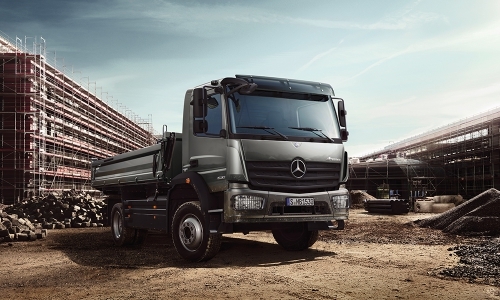 Discover our Mercedes Benz new trucks.